Rate me please, be honest? Please rate my profile picture from 0 to 10, please be honest, just curiosity. Do you think that you are good-looking, hot, handsome, pretty, cute, etc? Opinions on her outfit? Is there a tattoo you regret getting? Denim bikinis, Yes or No? Do you think Priyanka Chopra is attractive? A person that was truly curious would have had more options, showing insecurity. You sir already get the ladies so... nuff said. You look handsome, but I think you already know that. I have another concern: What do you mean with *filler*? Everyone keeps writing it and I am to dense to get what they mean. But yours should be long enough to not having to write filler? Given that you also wrote the "Be brutally ( ...)" sentence. You are handsome guy but to be honest your hairstyle made your face like a reverse triangle or maybe its from perspective of photo. But once again you are an attractive and good looking guy. You look weak and unacceptable but have a pretty mouth. But I rate you about a 6/7. You're a decent looking guy from what I see. You're pretty handsome. Hopefully your personality matches your face. There is something very fishy about this. 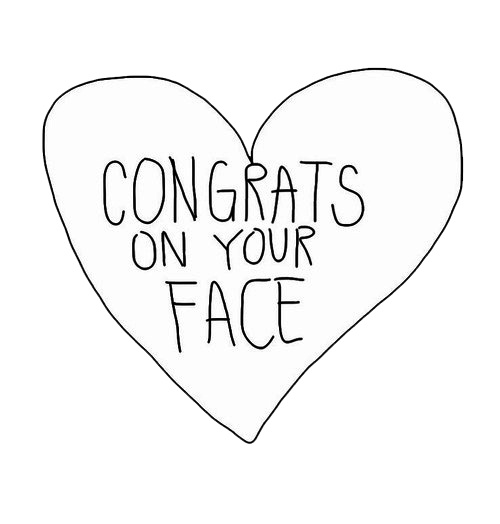 You're really attractive... I don't like facial hair but you make it work. You have that face that the girls dig. So 8 outta 10. U r good looking ! you don't look bad at all buddy. 9, this is your second rate me question, why? You've got a nice-looking face. You're a pretty good looking guy. I'd say 8/10 :D.
I'd rate you 7 out of 10..
7-8/10 is what I rate you. A mix between 7 and 8. I don'tido rates. But, yah you are attractive. For me you are 8 outta 10. Looks wise you're a 7 or 8. Totally dateable as long as you have a good personality. A Celebration of Hair To all those women that are never approached by men: Do you think we are the problem? How to Increase Your Overall MHO Percentage on GAG (Second Edition) What do you think of when you think of the red? 10 Benefits to Why a Girl Shall Stay Virgin Until Marriage! Home > Fashion & Beauty > Rate me please, be honest?